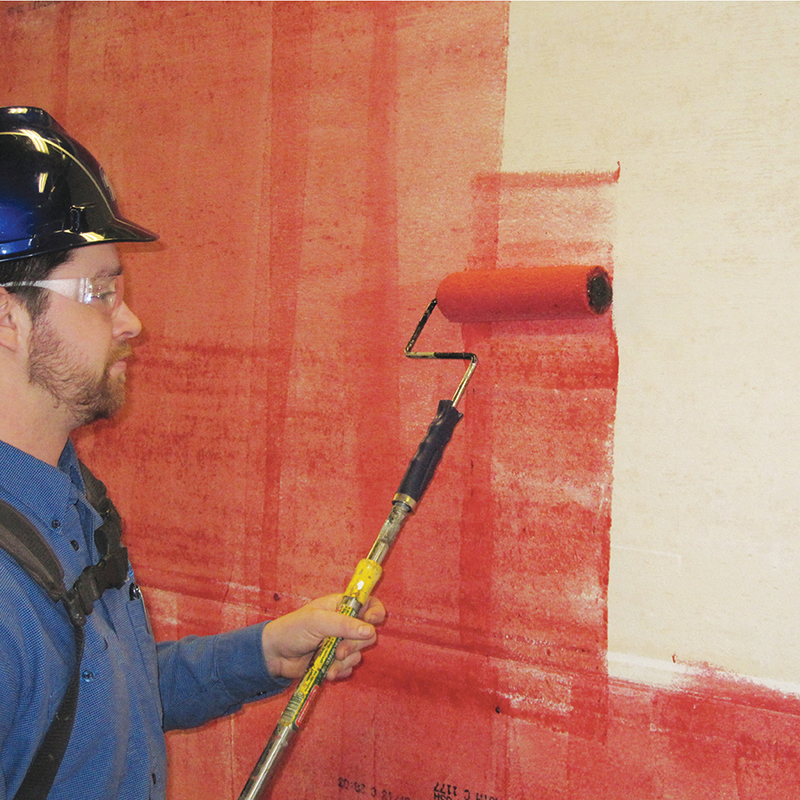 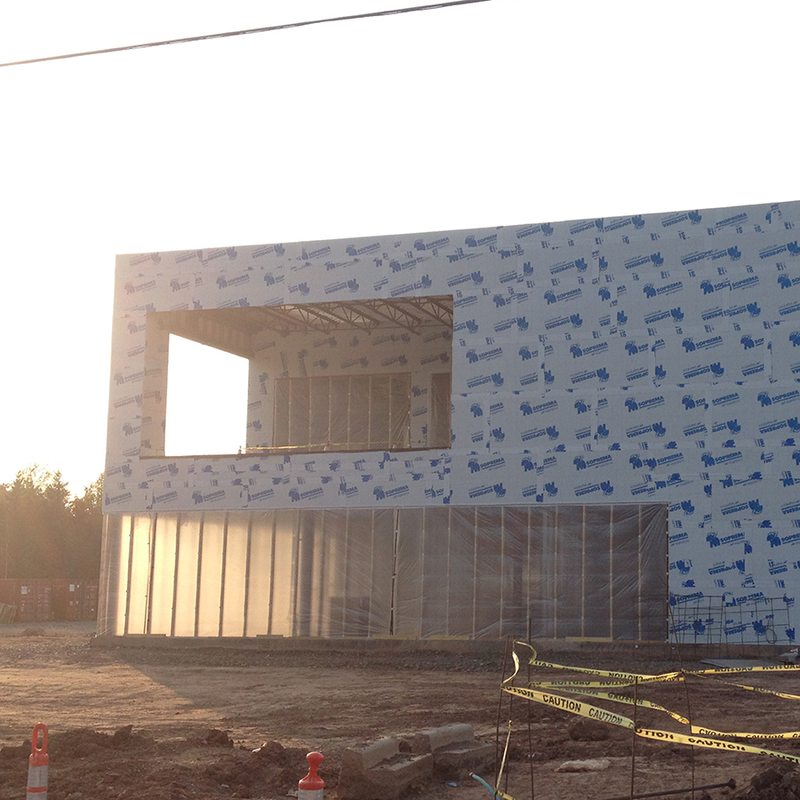 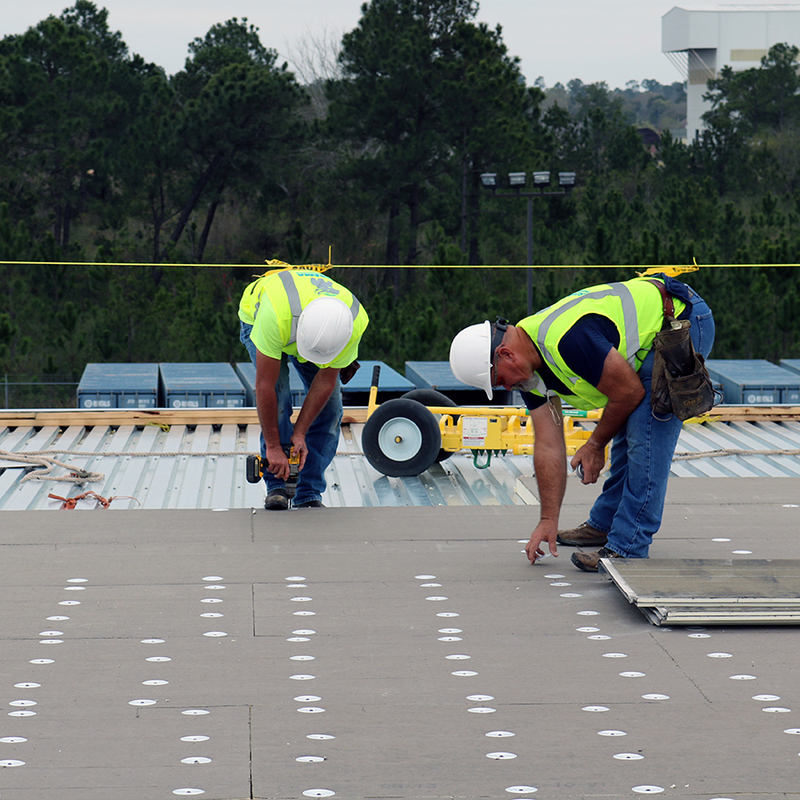 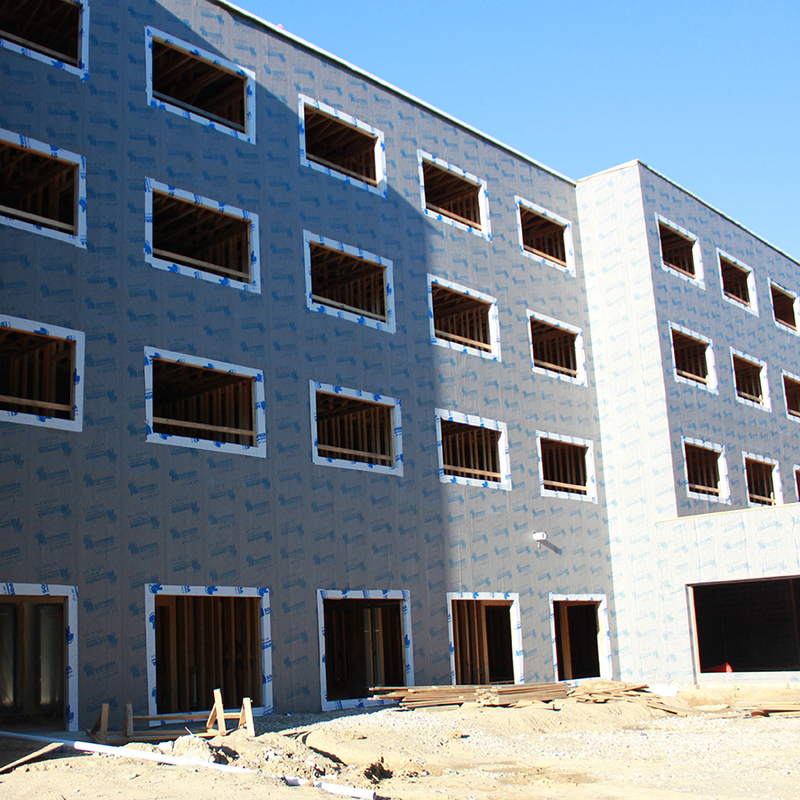 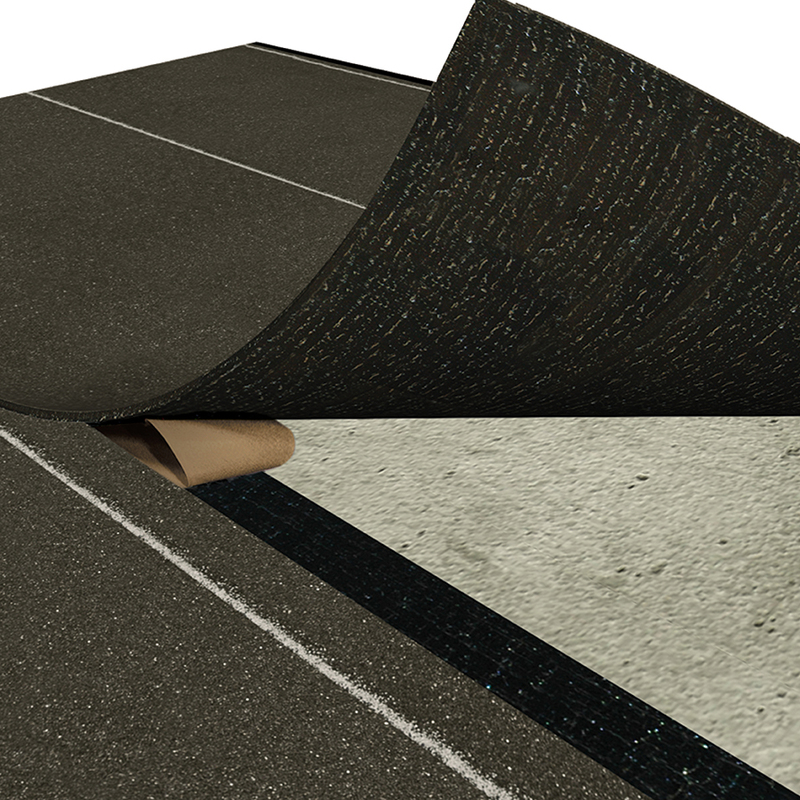 SOPRABOARD is a semi rigid, asphaltic roofing substrate board for use in approved multi-ply membrane and flashing assemblies. 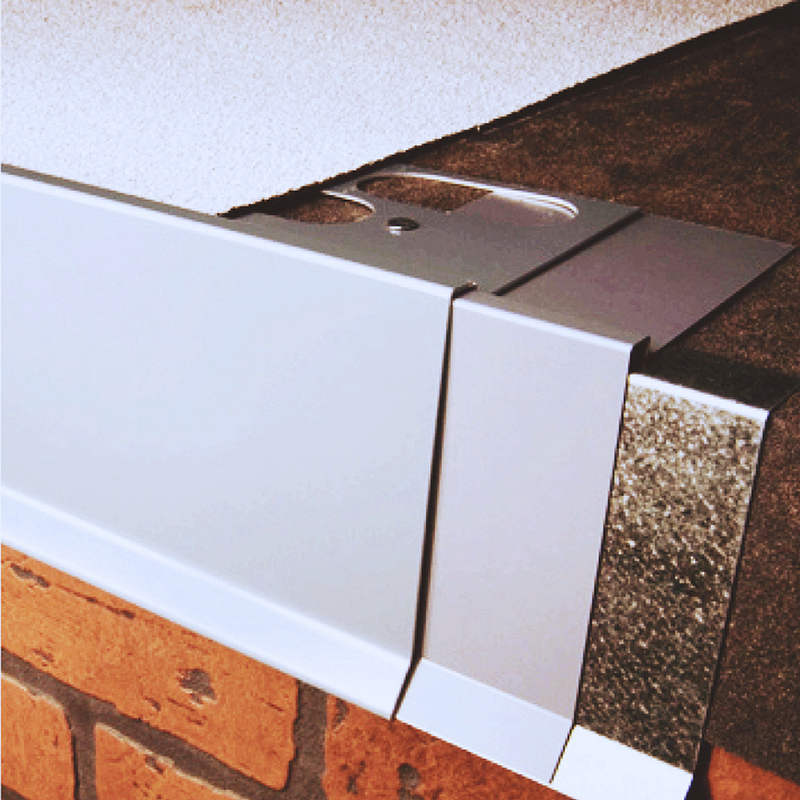 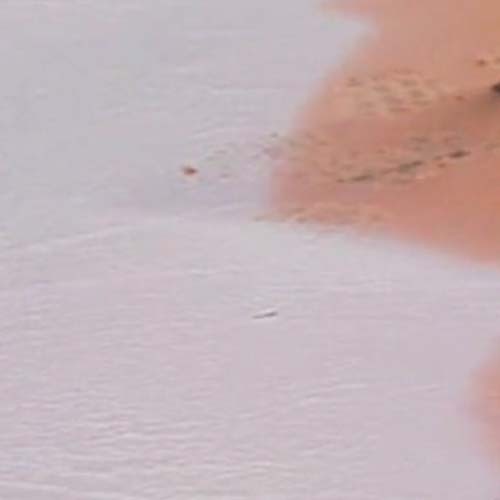 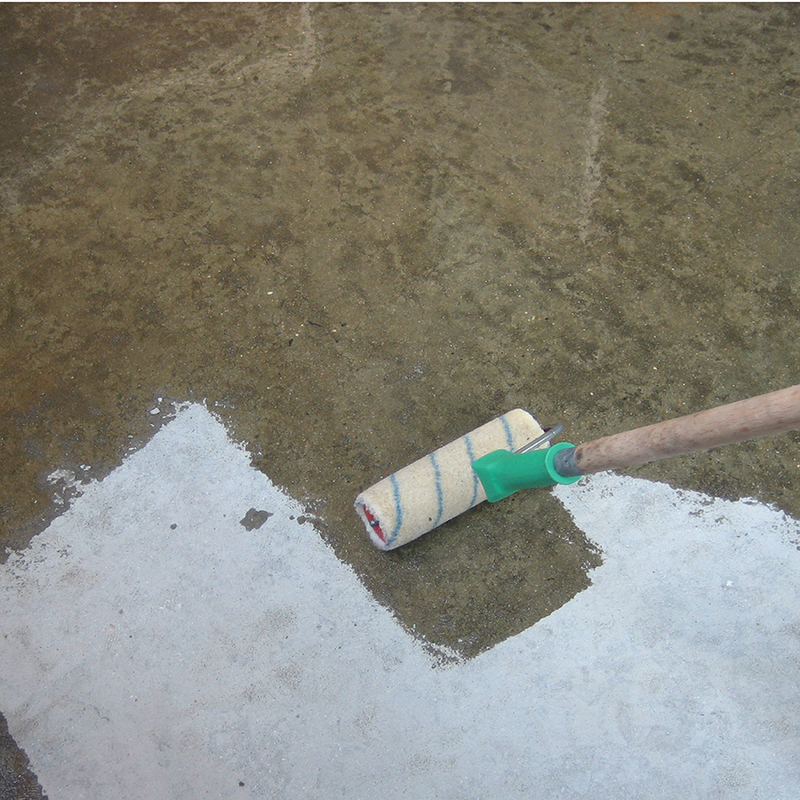 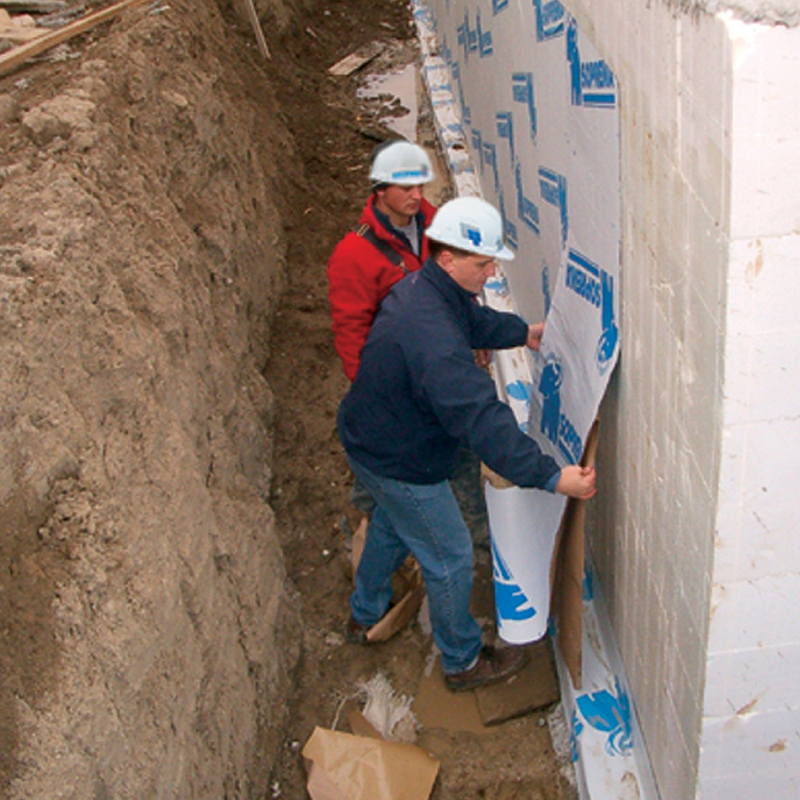 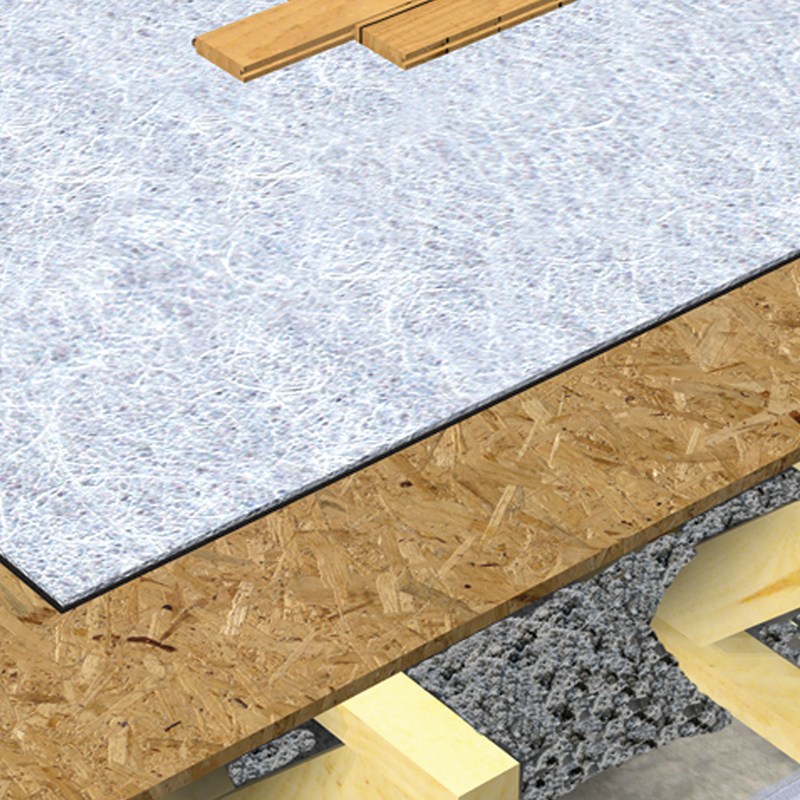 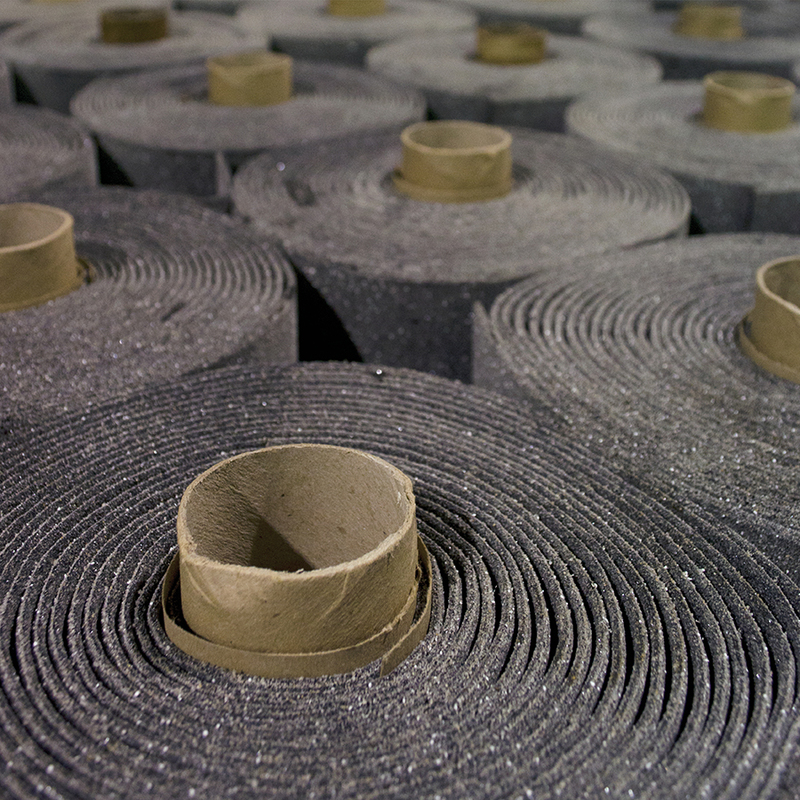 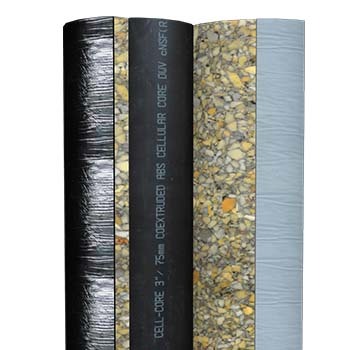 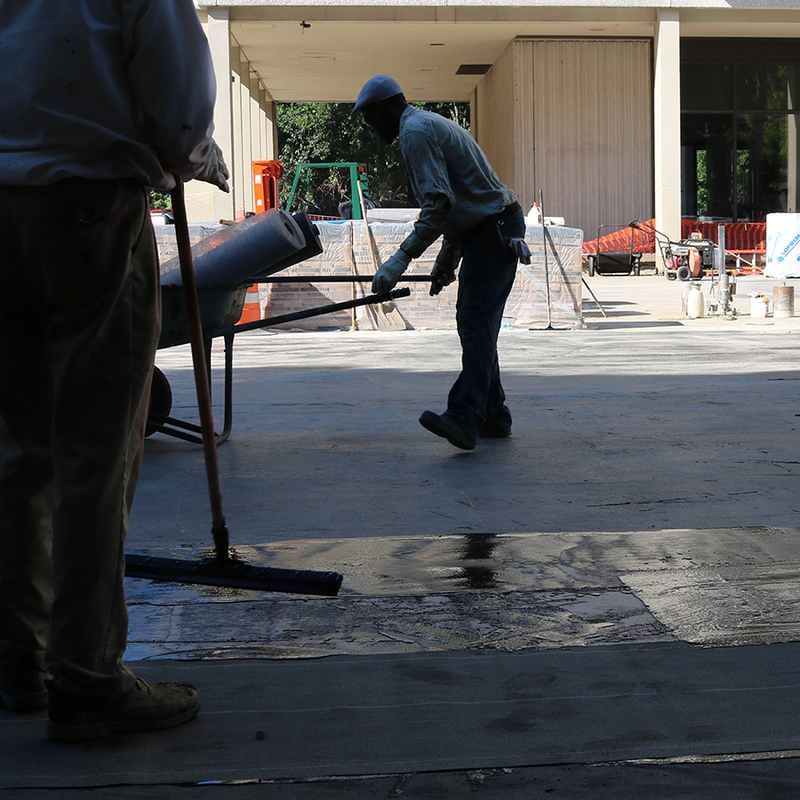 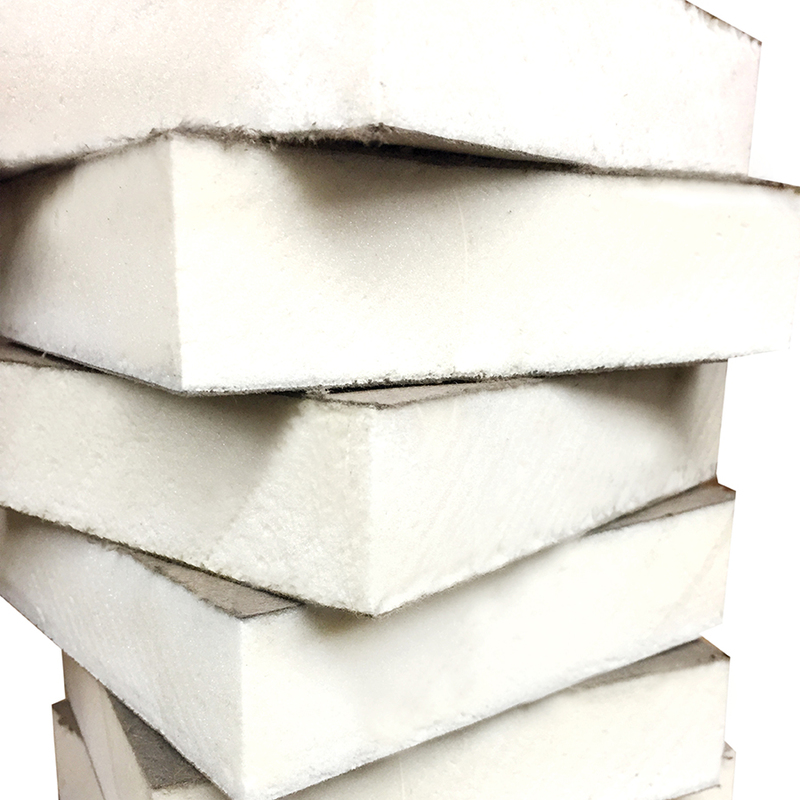 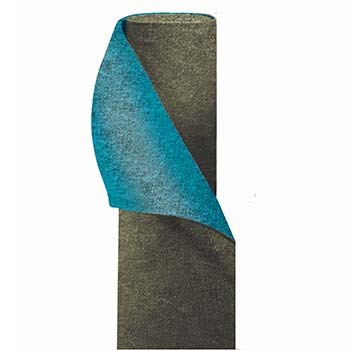 SOPRABOARD is composed of a mineral fortified asphaltic core formed between two fiberglass reinforcing plies. 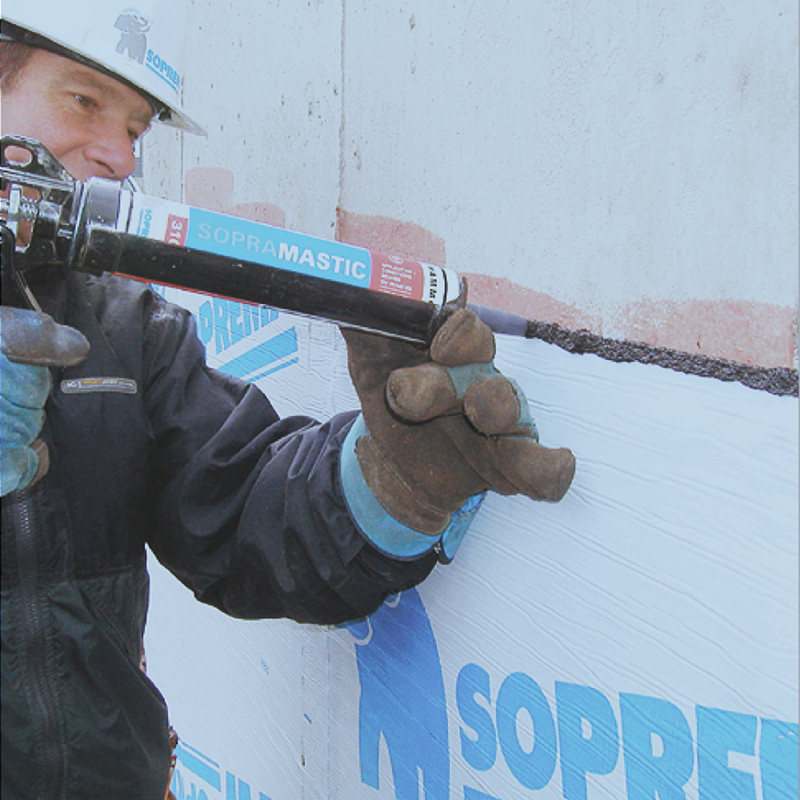 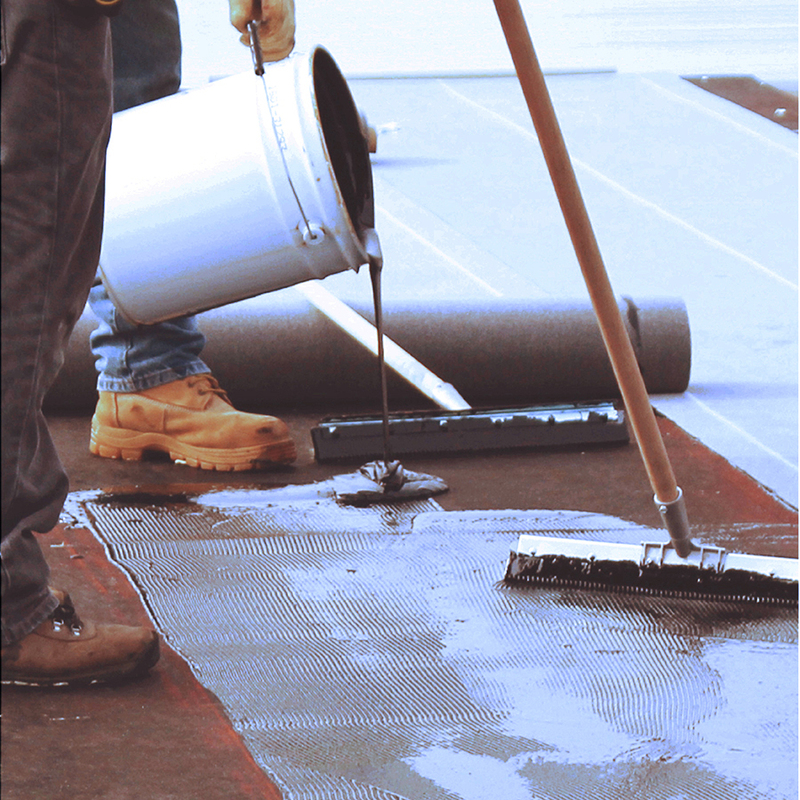 SOPRABOARD is designed for use with SOPREMA®’s SBS-modified bitumen membranes and may be used as a protection board in SOPREMA’s waterproofing systems and assemblies. 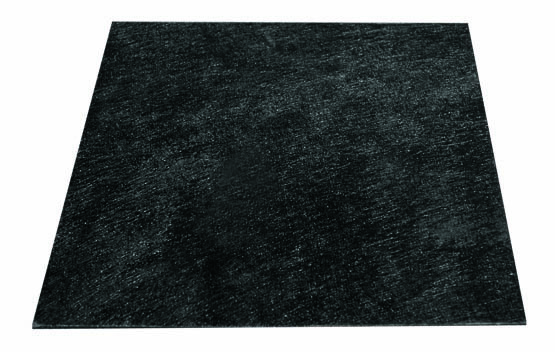 Place SOPRABOARD in desired position. 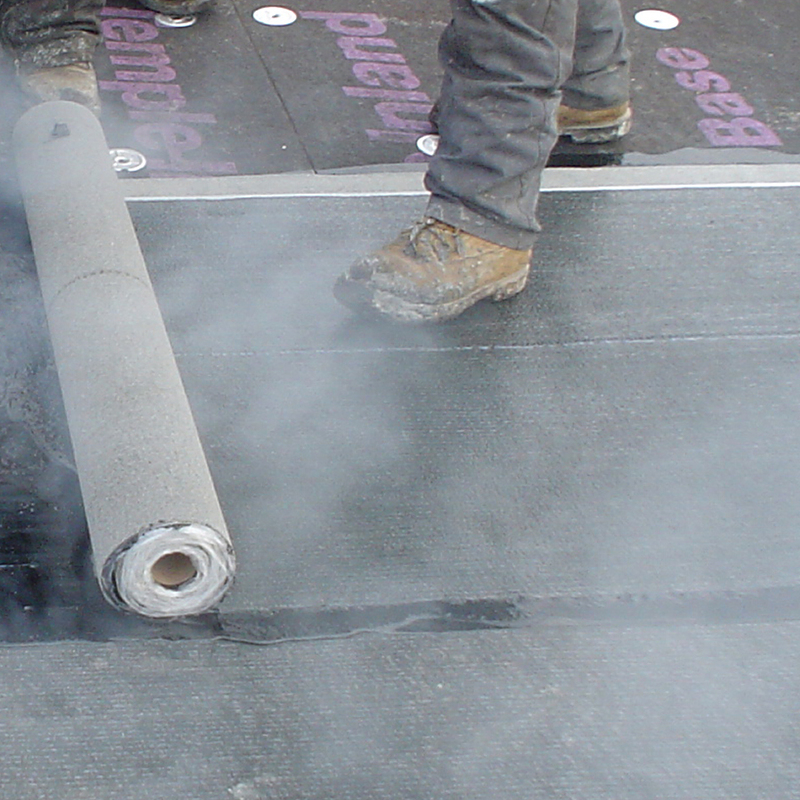 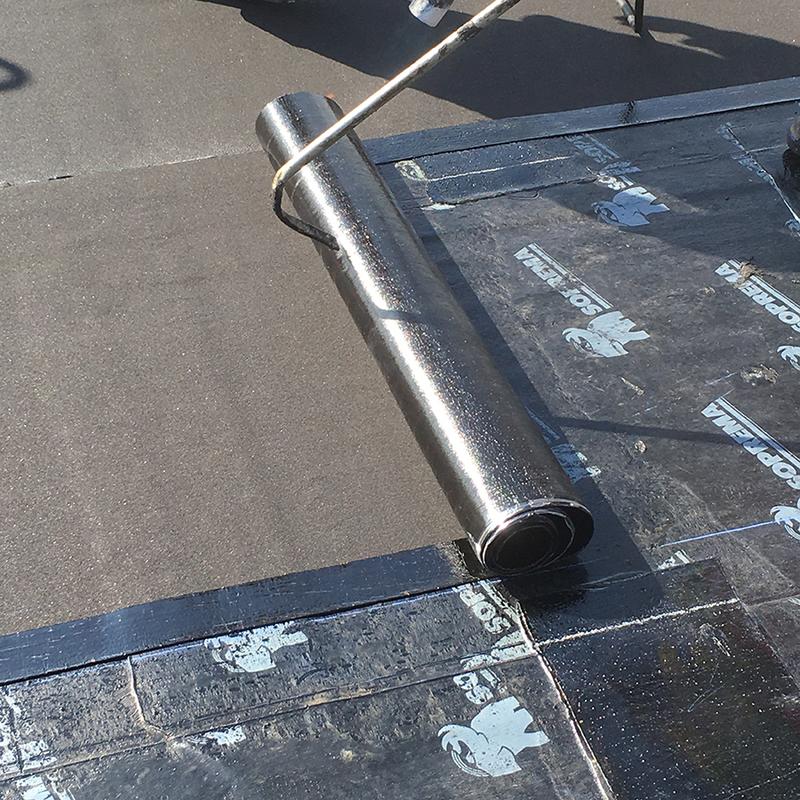 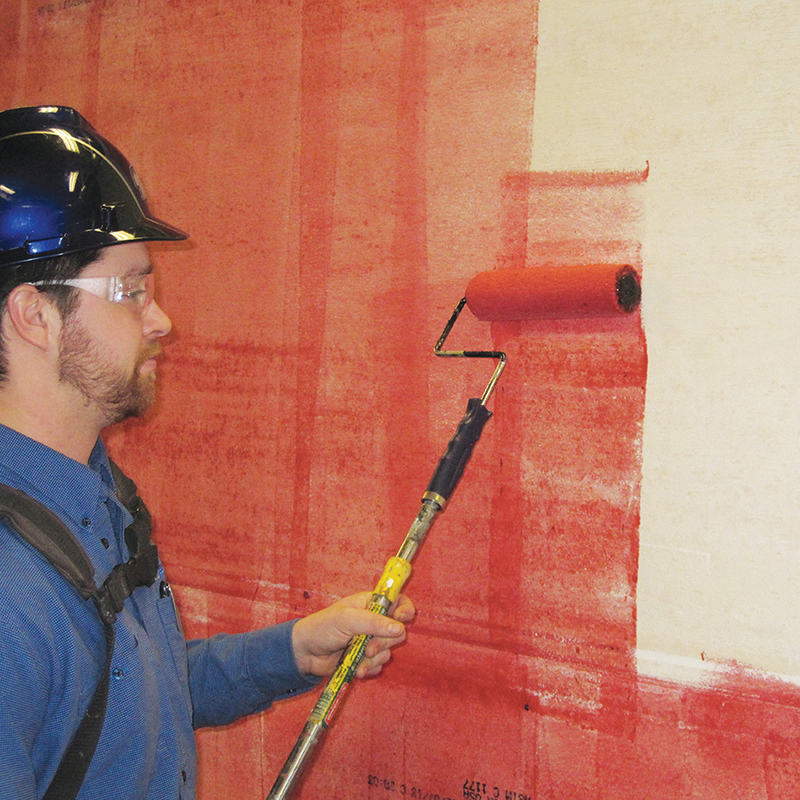 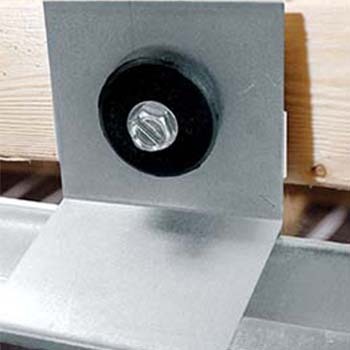 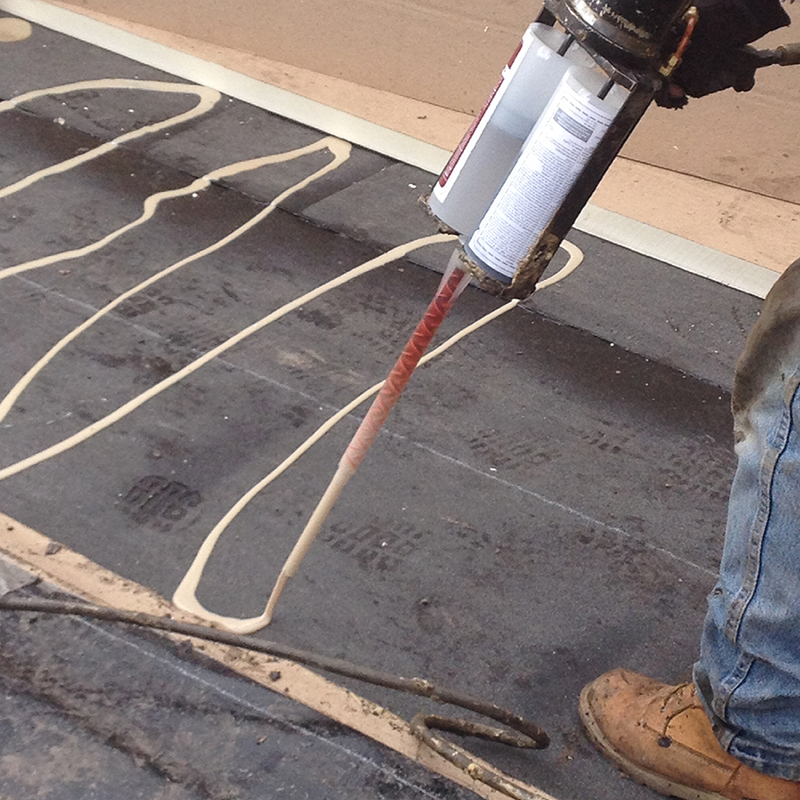 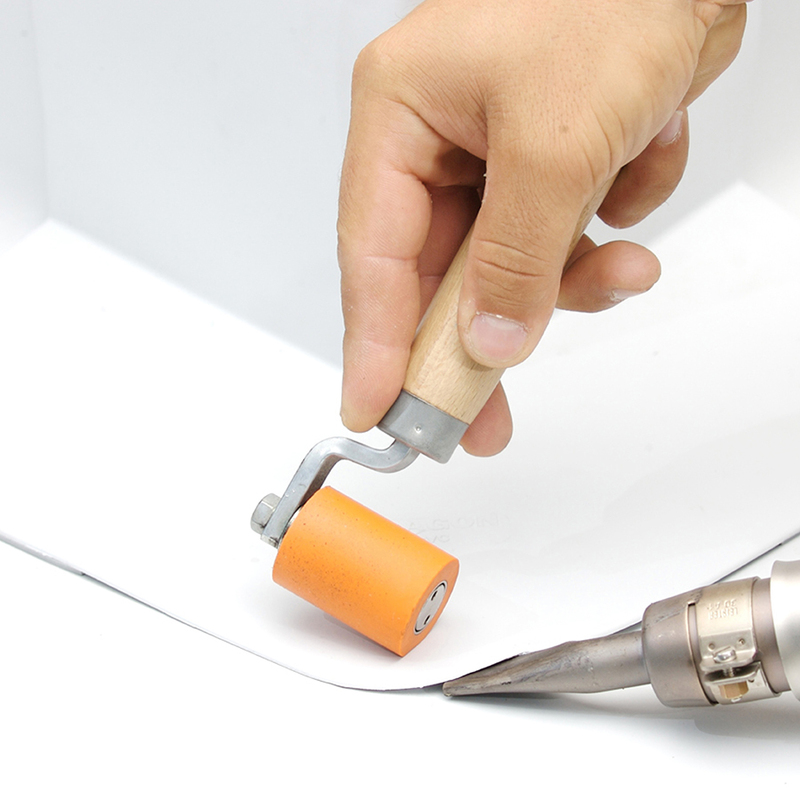 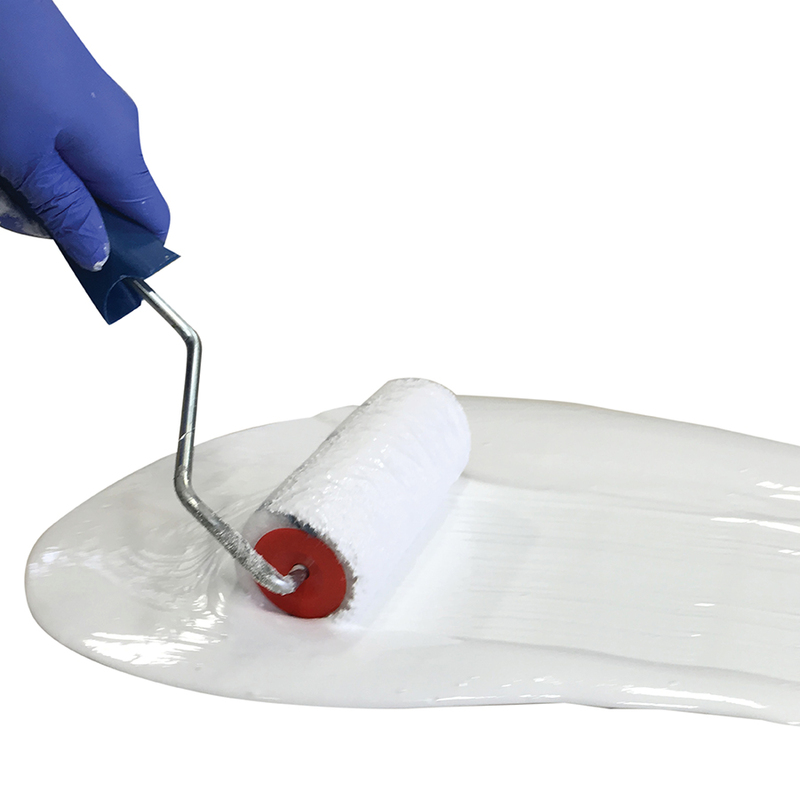 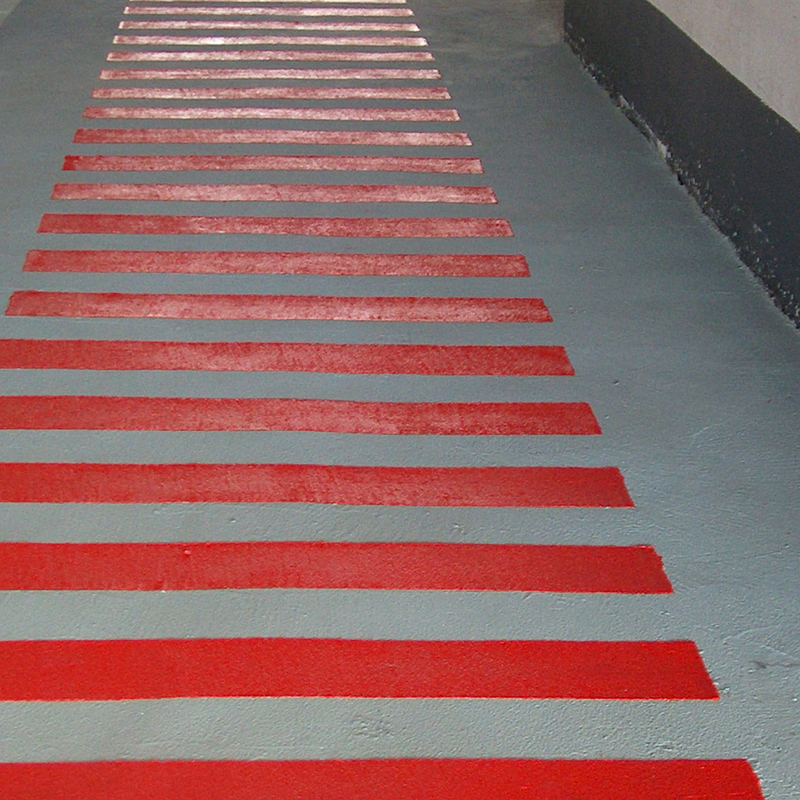 Apply SOPRABOARD with mechanical fasteners, or adhere with DUOTACK® insulation adhesive or hot asphalt, following the details for the uplift pressure required. 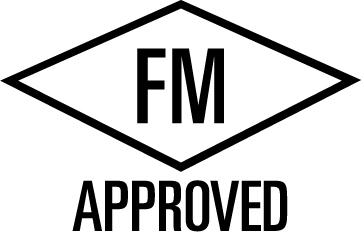 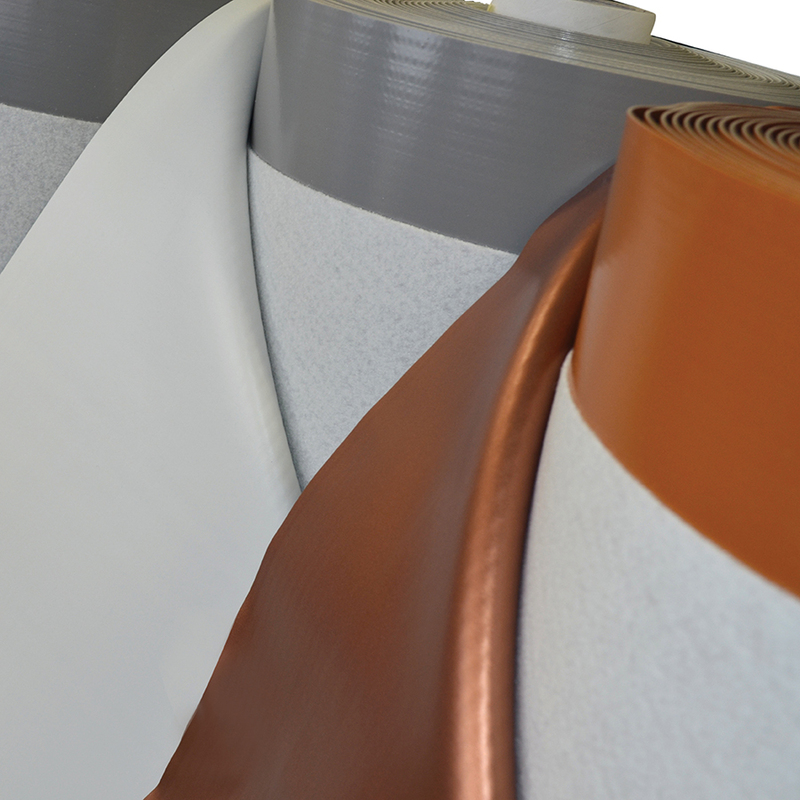 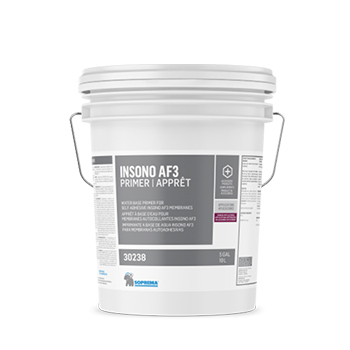 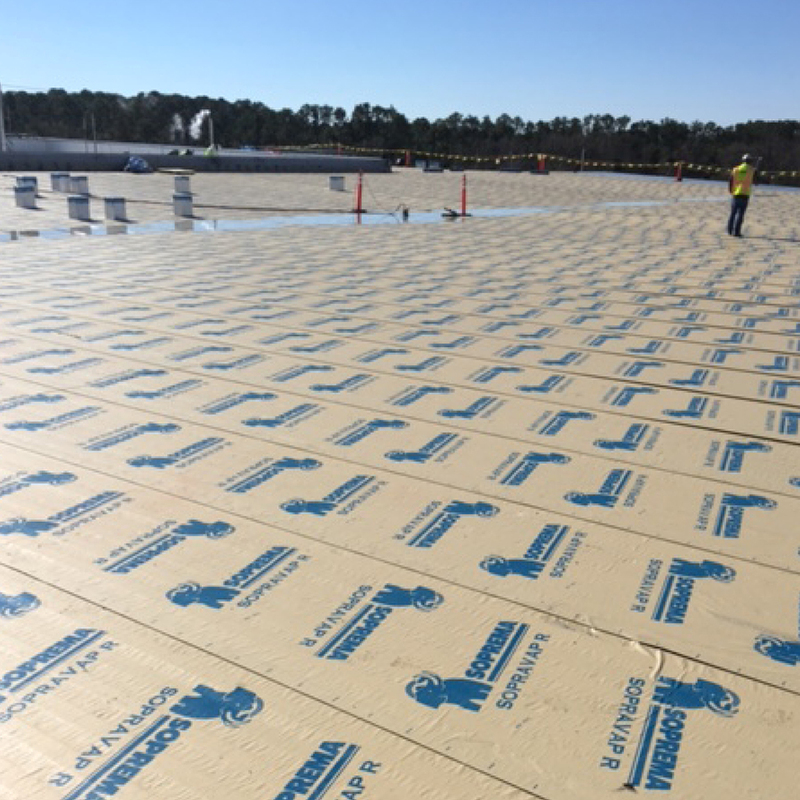 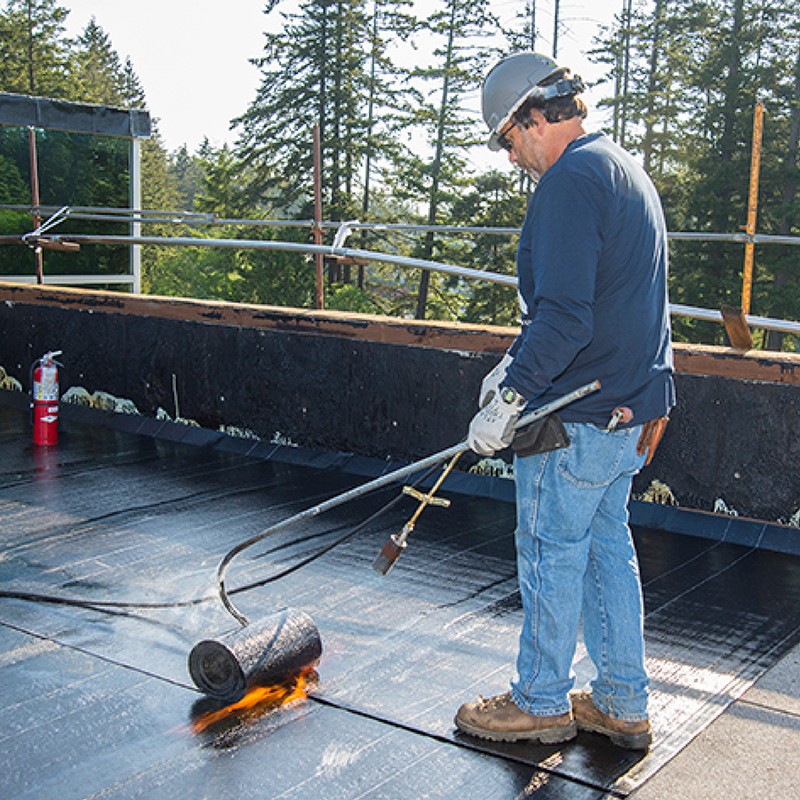 Subsequent approved base-ply membranes are adhered to SOPRABOARD via heat welding, cold adhesive, self-adhesive or hot asphalt applications. 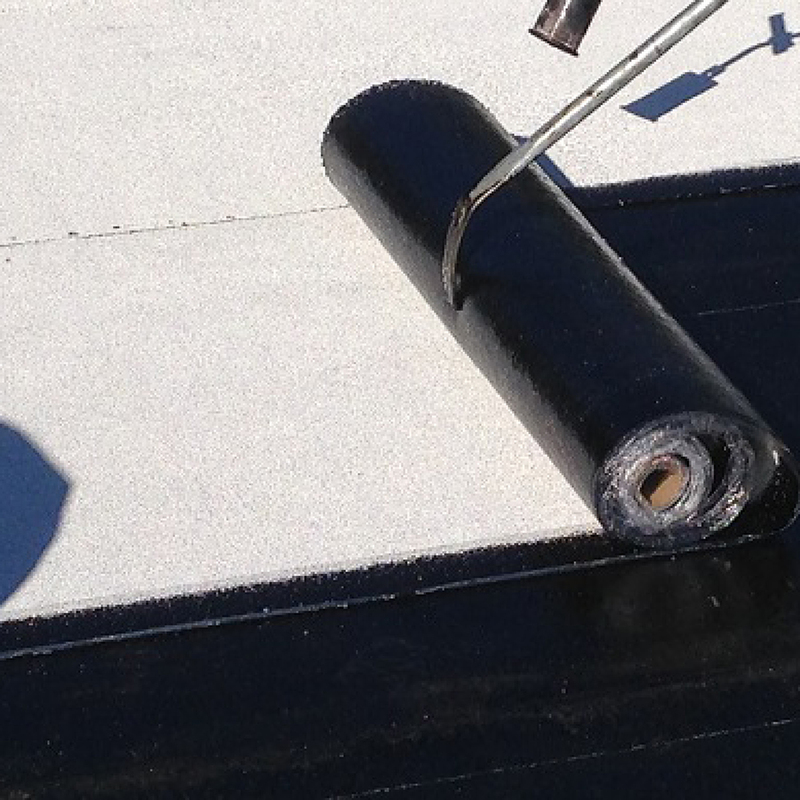 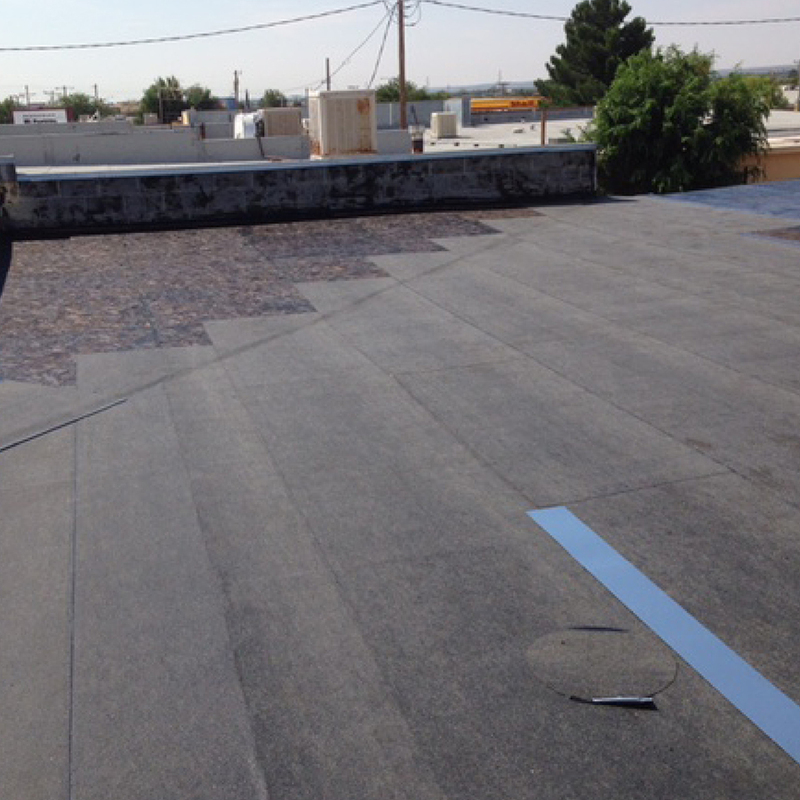 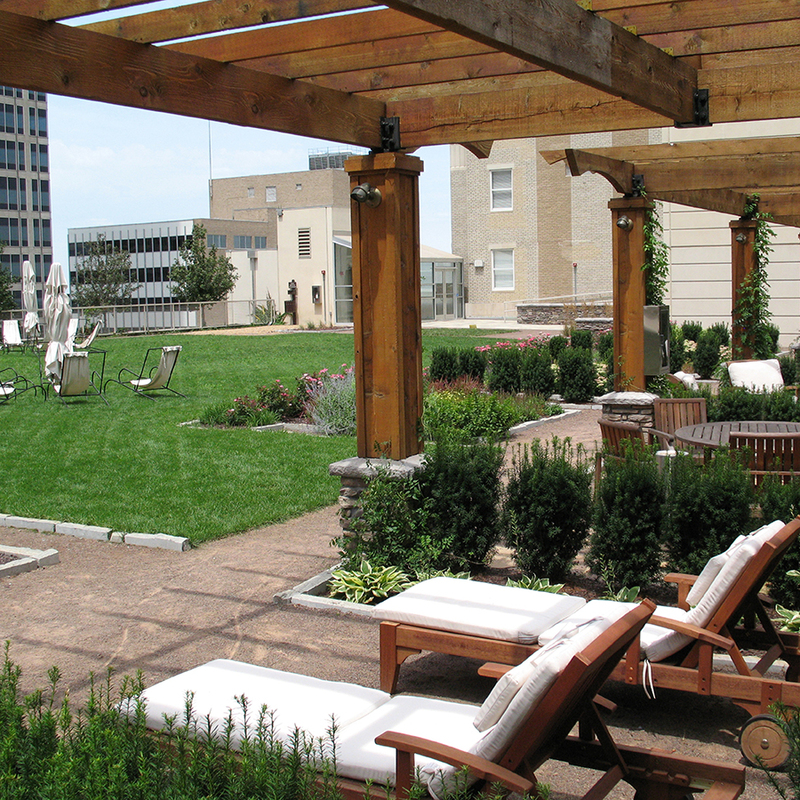 Refer to the SOPREMA SBS Roofing Manual for additional application guidelines.